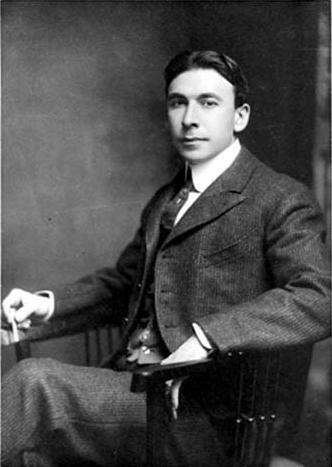 Tarkington was educated at Purdue and Princeton universities and published his first novel, The Gentleman From Indiana, in 1899. This was praised by the critics and was followed by Monsieur Beaucaire in 1900, which was an immense success. 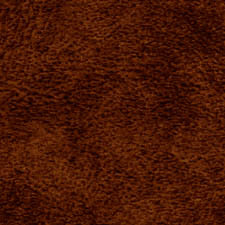 The Two Vanrevels (1902) appeared on the best-seller list and The Conquest of Canaan followed in 1905 and was one of the better novels of his early period. He won the Pulitzer prize for fiction for both The Magnificent Ambersons (1918), which was also made into a film by Orson Welles, and Alice Adams (1921). His other works included Penrod (1914), The Turmoil (1915), Penrod and Sam (1916), Seventeen (1917), The Midlander (1924), Claire Ambler (1928) and Mirthful Heaven (1930). Tarkington also wrote a number of successful plays and was one of the most popular American authors of the early 20th century.